Adrenal Gland Removal or Adrenalectomy is the surgical removal of one or both the adrenal glands. What is the Adrenal Gland Removal surgical procedure? 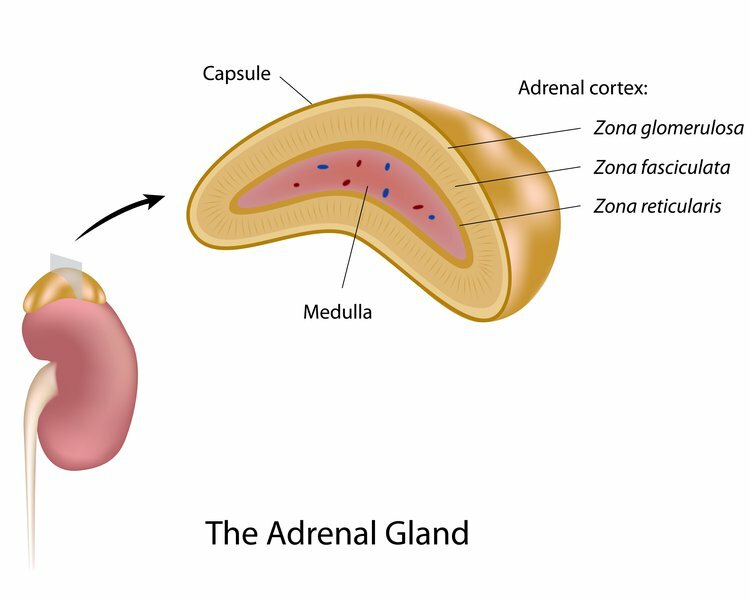 The adrenal medulla synthesizes and secretes catecholamines (noradrenaline and adrenaline), which modulate the body's response to stress. Surgical removal of the adrenal gland is performed either due to non-functioning adrenal gland pathology or functioning adrenal gland pathology. An Adrenal Gland Removal procedure involves the adrenal gland and kidney. Why is the Adrenal Gland Removal surgical procedure Performed? The recent advancement in Adrenalectomy is in the use of laparoscopic technique. However, laparoscopy is a good option when the tumors are small and uncomplicated. Also, the rates of recovery with laparoscopic techniques are faster, when compared to an open surgery for adrenal gland removal. What is the Cost of performing the Adrenal Gland Removal surgical procedure? The cost of Adrenal Gland Removal procedure depends on a variety of factors, such as the type of your health insurance, annual deductibles, co-pay requirements, out-of-network and in-network of your healthcare providers and healthcare facilities. How is the Adrenal Gland Removal surgical procedure Performed? An Adrenal Gland Removal procedure is performed in a hospital. The patient is admitted, undergoes the procedure and is discharged, as per the instruction of the physician. An Adrenalectomy may take anywhere between 1-3 hours depending on the condition of the glands and patient’s body type. A physician will request your consent for Adrenal Gland Removal procedure using an Informed Consent Form. What Tests are needed, before the Adrenal Gland Removal surgical procedure? In few cases, depending on the patient health status, the surgeon may ask for specific tests. What is an Adrenal Gland Removal (Adrenalectomy)? Are there any other alternatives to Adrenalectomy? Will oral medications solve the problem? Will removing the adrenal glands affect the hormonal balance of the body? Would I need to take oral medication to substitute for the hormones produced by the glands? Are these medications required to be taken for life, after the procedure? Open Adrenalectomy is an invasive surgery; hence there may be some blood loss during the procedure. However, blood loss is usually not significant, unless there is any complication during the surgery. What are the possible Risks and Complications during the Adrenal Gland Removal surgical procedure? What Post-Operative Care is needed at the Healthcare Facility after the Adrenal Gland Removal surgical procedure? No particular post-operative care is required unless complications arise. 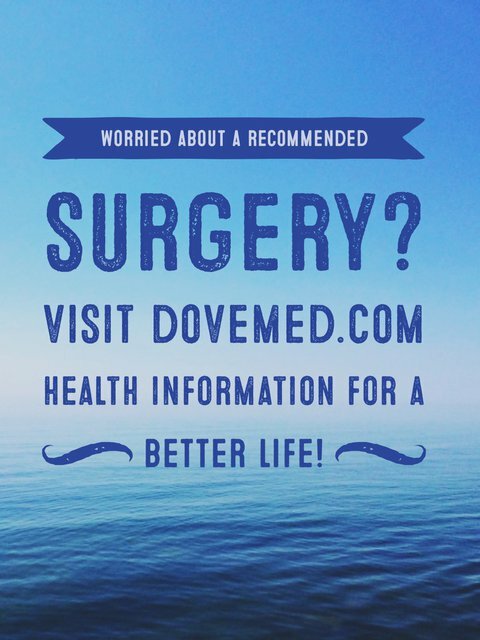 What are the possible Risks and Complications after the Adrenal Gland Removal surgical procedure? The prognosis for an Adrenal Removal surgery depends on the reason for undergoing the surgery. In any case, if both the adrenal glands have been removed, the patient will need life-long hormone replacement. Cancerous adrenal glands with large tumors and in cases, where the malignancy has spread to the neighboring organs, chances of complete recovery remain rare. What Post-Operative Care is needed at Home after the Adrenal Gland Removal surgical procedure? It may take anywhere between 5-6 weeks to recover completely, after the procedure is performed. The tissue is sent for further examination and later disposed, as per standard medical procedure. Who will you receive a Bill from, after the Adrenal Gland Removal surgical procedure? The patient is advised to inquire and confirm the type of billing, before an Adrenal Gland Removal (Adrenalectomy) surgical procedure is performed.